Celebrants Victoria is the collaboration between two of Melbourne’s well respected wedding celebrants, Ron Gallagher and Geoff Conrau. 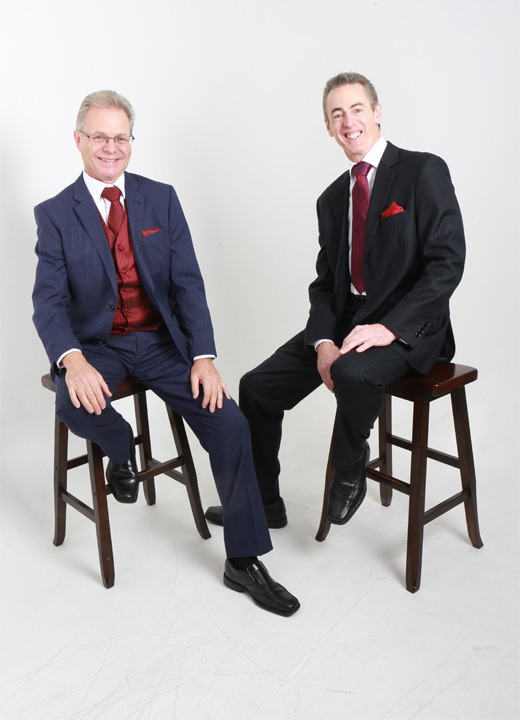 Ron and Geoff have decades of celebrancy and entertainment experience between them. 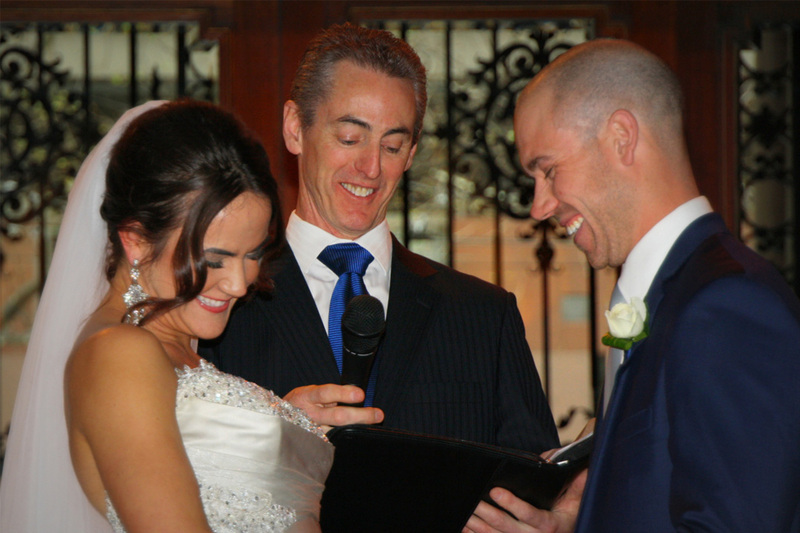 Experience a truly unique ceremony that is professionally presented with care, attention to detail, and with the creativity one could expect from two award winning celebrants. 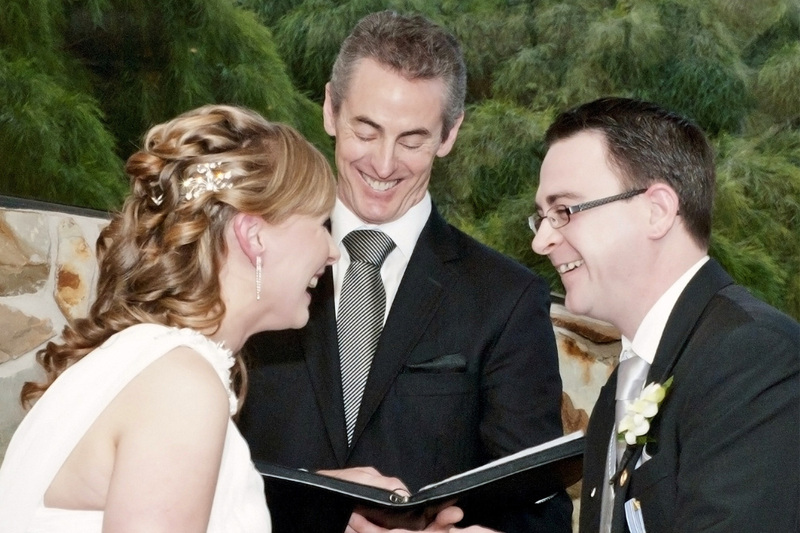 Where quality and experience count, you can rely on the team at Celebrants Victoria.